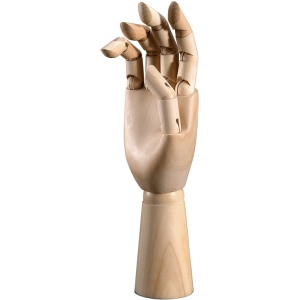 Fully articulated hand manikins hold their pose. 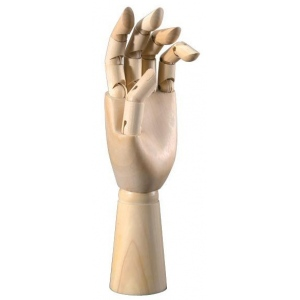 * Constructed of smoothly finished natural wood and features adjustable wrist fingers and thumb. * Makes an excellent sketching reference tool or gift for students and skilled artists.